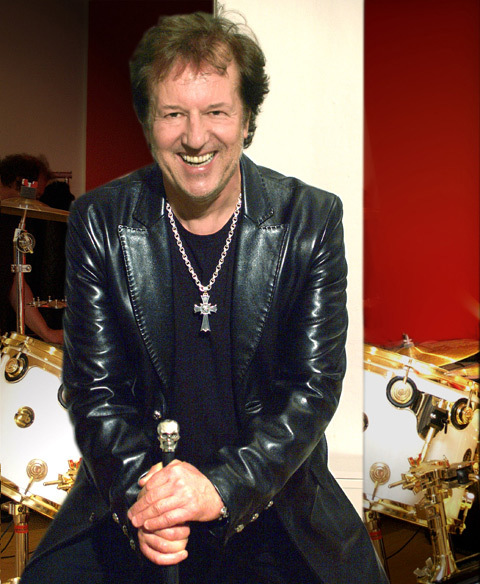 Herman Rarebell,Drummer for the Legendary rock band the Scorpions. 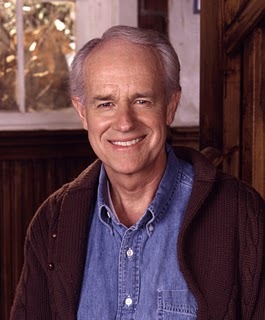 Mike Farrell, activist/actor best known for his role as Captain Hunnicutt on the popular television series MASH. This effort you're involved in is very impressive and your accomplishments are even more so. of Spina bifida, in particular. 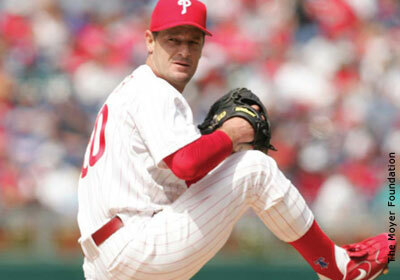 Jamie Moyer, MLB Pitcher for the Phillies. Spina bifida." Jamie Moyer, MLB Pitcher and Co-Founder/President of The Moyer Foundation. 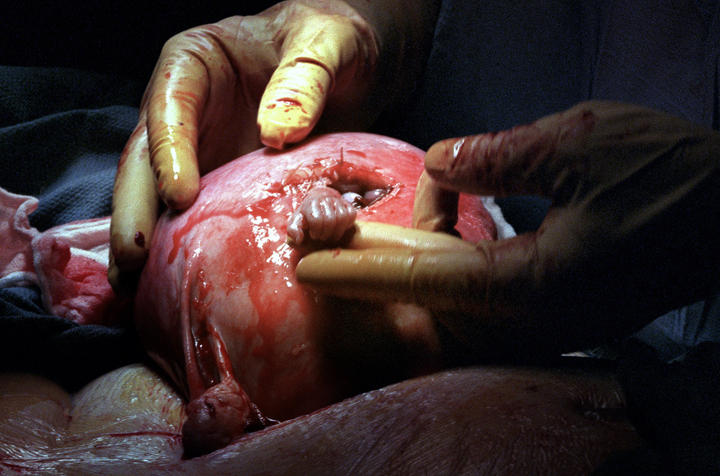 that was preformed on a twenty-one week old fetus in utero. This surgeon to a swimming champion at the age of 9 years old! Now, thats worth the cure!!! Skye McCole Bartusiak, actress best known for her role as Franny Roberts in the 2005 horror film Boogeyman. I think what your doing is very commendable. you being a voice for him as well. Good luck with this!!!! 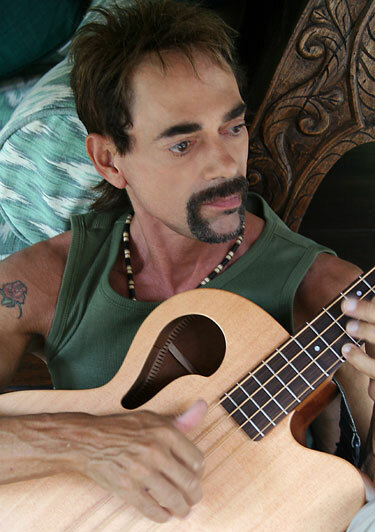 Andy Fraser, Musician,Singer, Songwriter, responsible for such hits as `"All Right Now" and "Every kind of People". Inspiring to see adversity turned into challenge and advocacy. Sometimes it seems we are given specific hurdles, just for that reason. I support your cause, and wish for greater understanding and education. hit any one of us or our children. Life is short, physical being transitory. God speed! 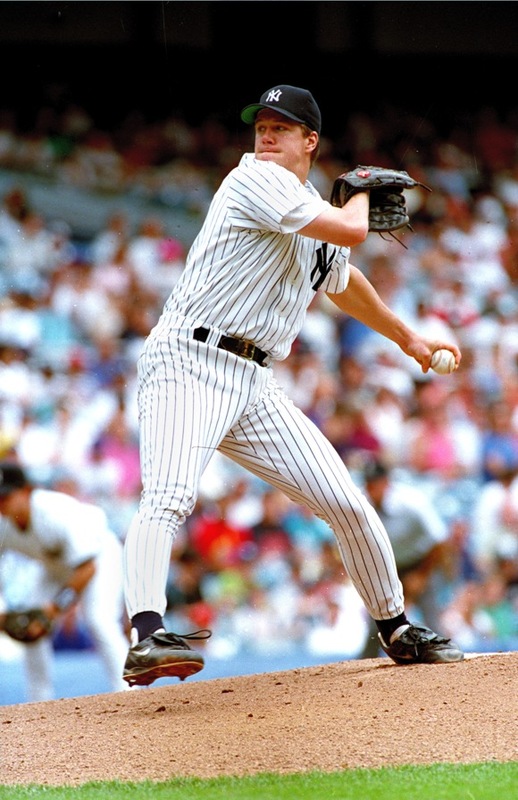 Jim Abbott, former MLB Pitcher who was born with only one hand. I wish you the best of luck in fighting Spina bifida! circumstances of your life define how you live. 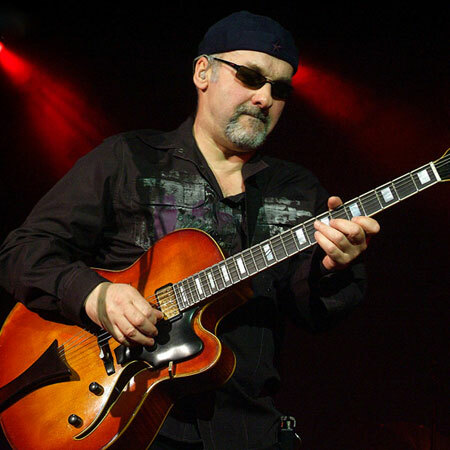 Paul Carrack, former member of the band Squeeze and Mike + The Mechanics. Best wishes with your efforts. 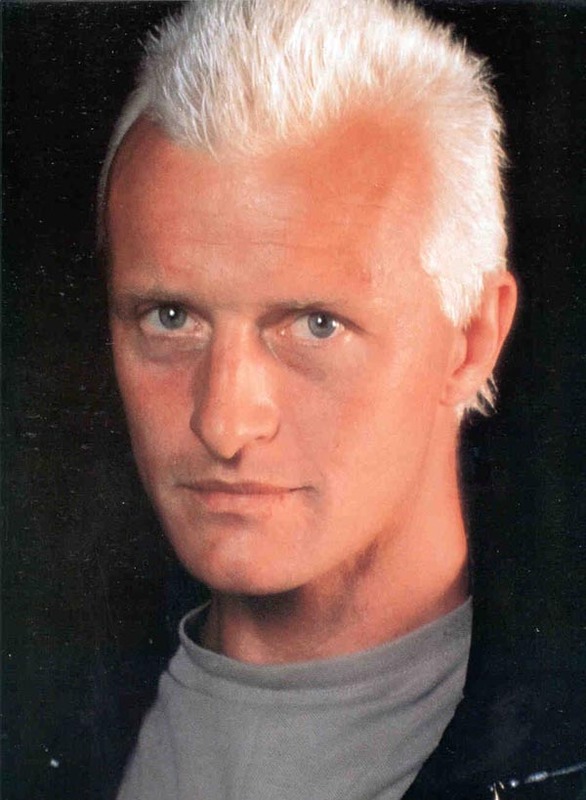 Rutger Hauer, actor best known for his roles in Blade Runner, Blind Fury & Batman Begins. neural tube. and there is no single cause of Spina bifida, nor any known way to prevent it entirely. everyday just to stay healthy. And I have not seen people more grateful for what life has to offer. more support, more hope. and a commitment and dedication from our governments. 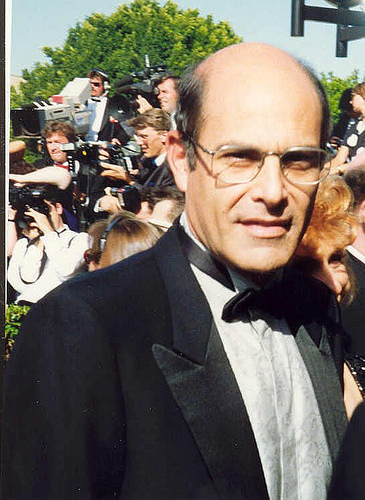 as well as his portrayal of Dharma's hippie father Larry, on the hit television series, Dharma & Greg. Christi Paul, News anchor Woman for CNN/HeadlineNews. You are a man with unlimited abilities! Thank you for sharing your story with me. Patti Ann Browne, News anchor Woman for Fox News. Best of luck in your Spina bifida Crusade!